Let me start out this week by giving a big congratulations to Lee-Anne Pace for winning the Blue Bay LPGA. Pace, a nine time winner on the LET, won for the first time on the LPGA. Suzann Pettersen will be trying to win this tournament for the third year in a row. 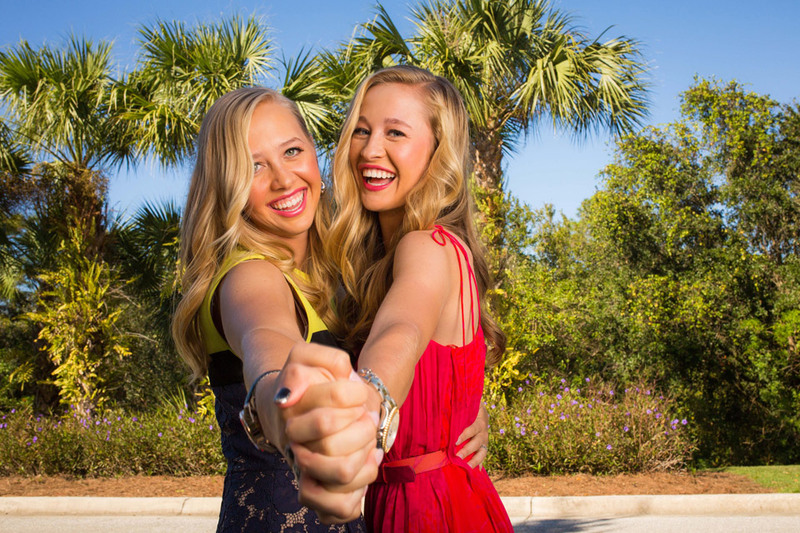 Suzann won in 2013 by 5 strokes over Azahara Munoz, and by won by 3 strokes over Inbee Park in 2012. Defending Champion: This is the first time this tournament is being played. Let me start off today by saying congratulations to Shanshan Feng for winning the the Sime Darby LPGA Malaysia. Shanshan shot a final round 63 to win by 3 strokes over Pornanong Phatlum. It was her fourth victory on the LPGA tour. 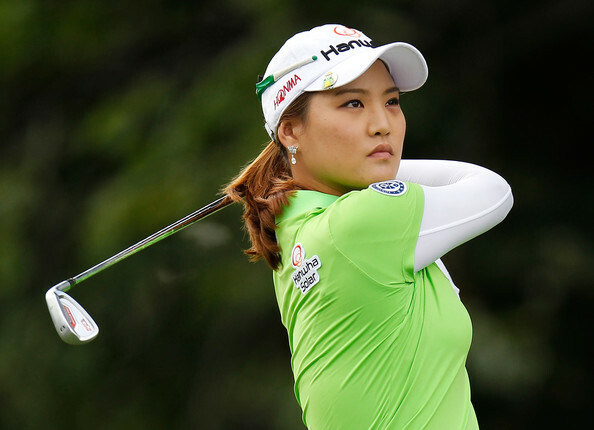 This week the LPGA moves to South Korea for the playing of the KEB Hana Bank Championship. Amy Yang won this championship last year when she defeated Hee Kyung Seo in a one hole playoff. This will be the first time that this will be a 72 hole event. It was played as a 54 hole championship for its first 11 years. This is tournament # 27 of 32 on the LPGA schedule this year. 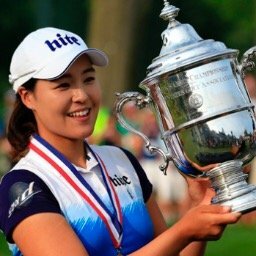 Congratulations goes out to Mirim Lee for winning the Reignwood LPGA Classic. 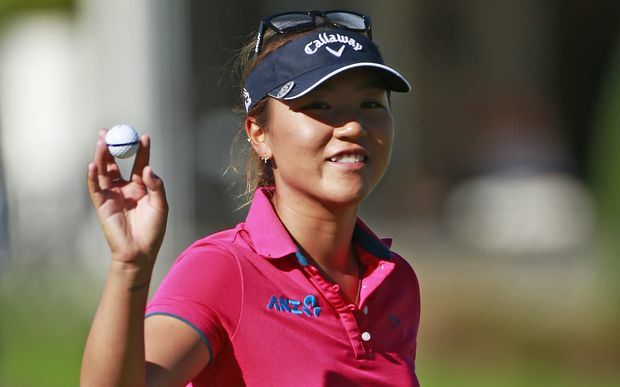 It was her second win of the year, and tied Lydia Ko for most victories by a rookie in 2014. This week the LPGA moves to Malaysia for the playing of the Sime Darby LPGA Malaysia. Lexi Thompson won this tournament in 2013 by a fairly comfortable margin, as she finished 4 strokes better than runner up Shanshan Feng. This will be tournament #26 of 32 on the LPGA schedule this year.